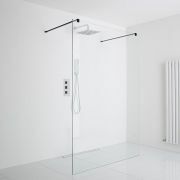 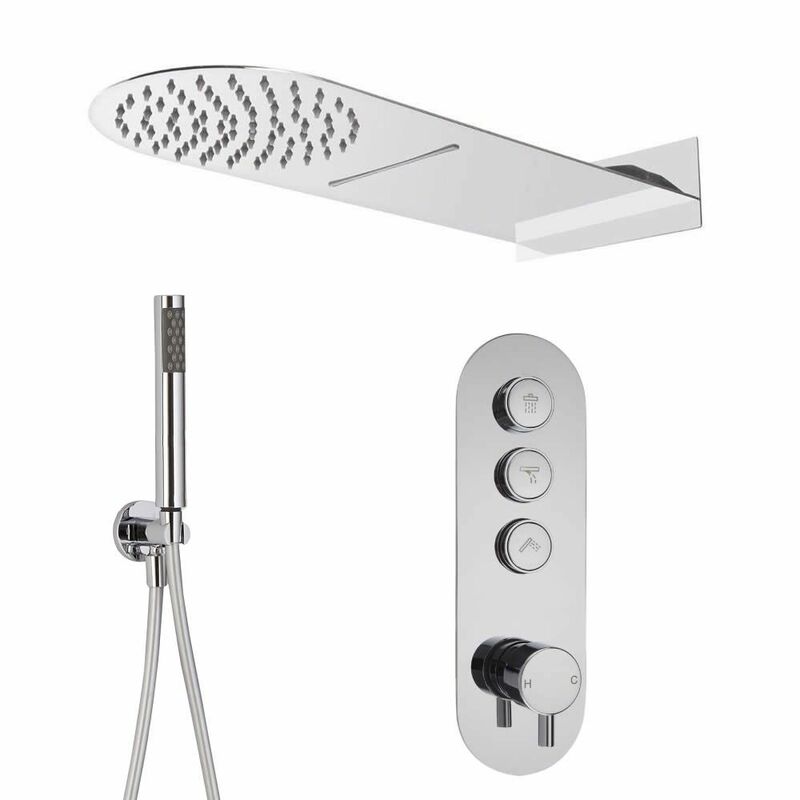 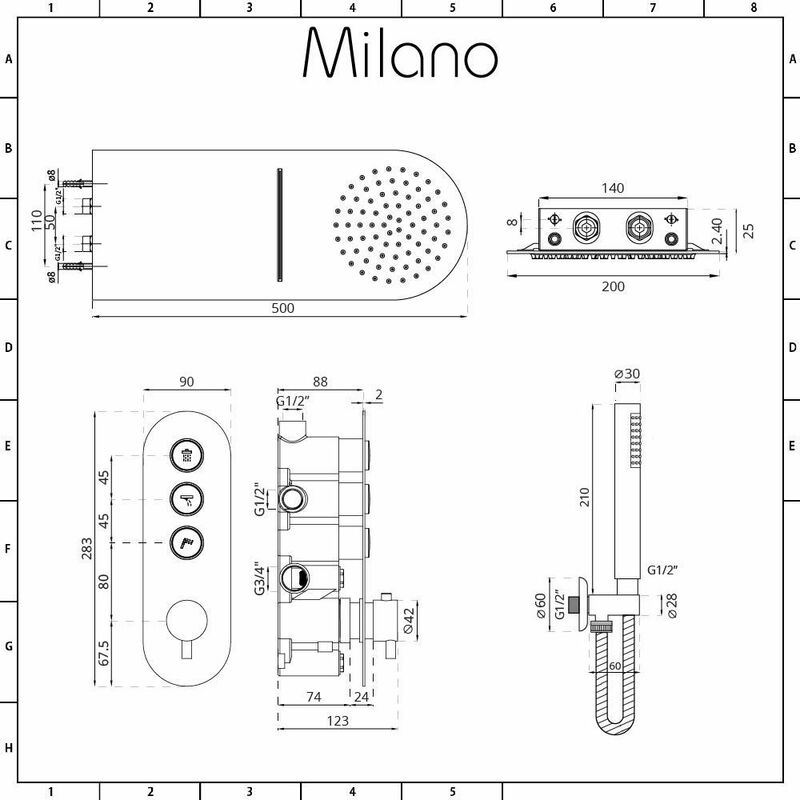 Upgrade your bathroom and shower in style with the Milano Orta push button thermostatic shower valve, waterblade shower head and handset. 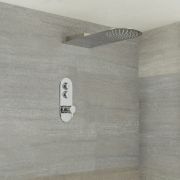 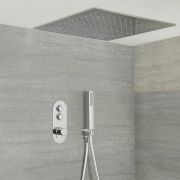 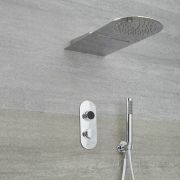 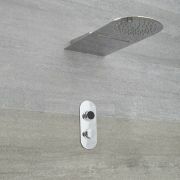 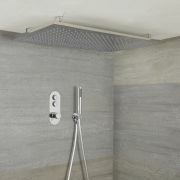 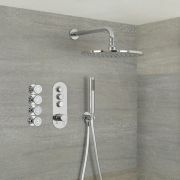 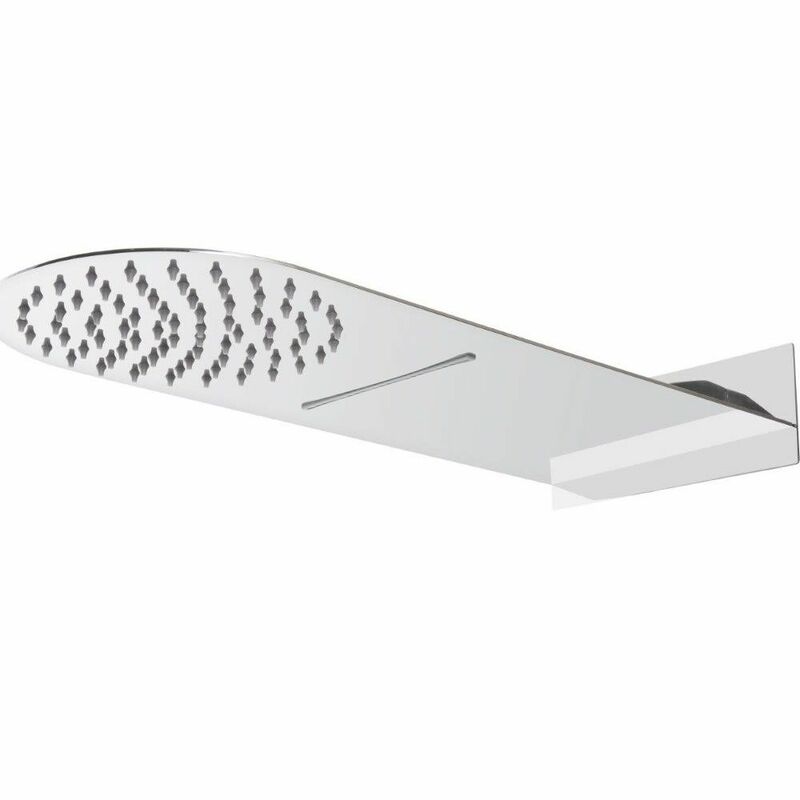 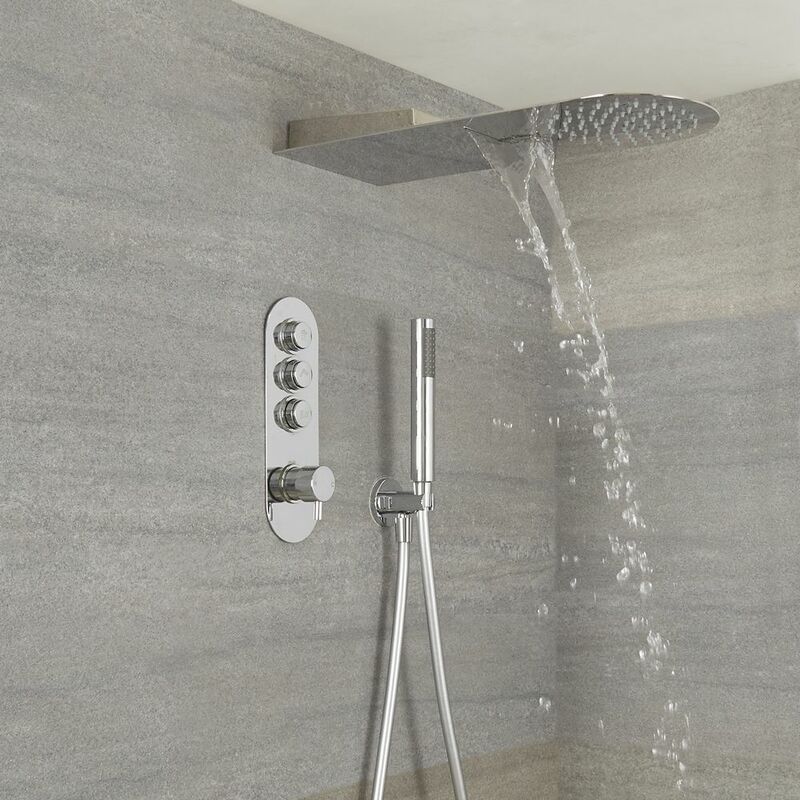 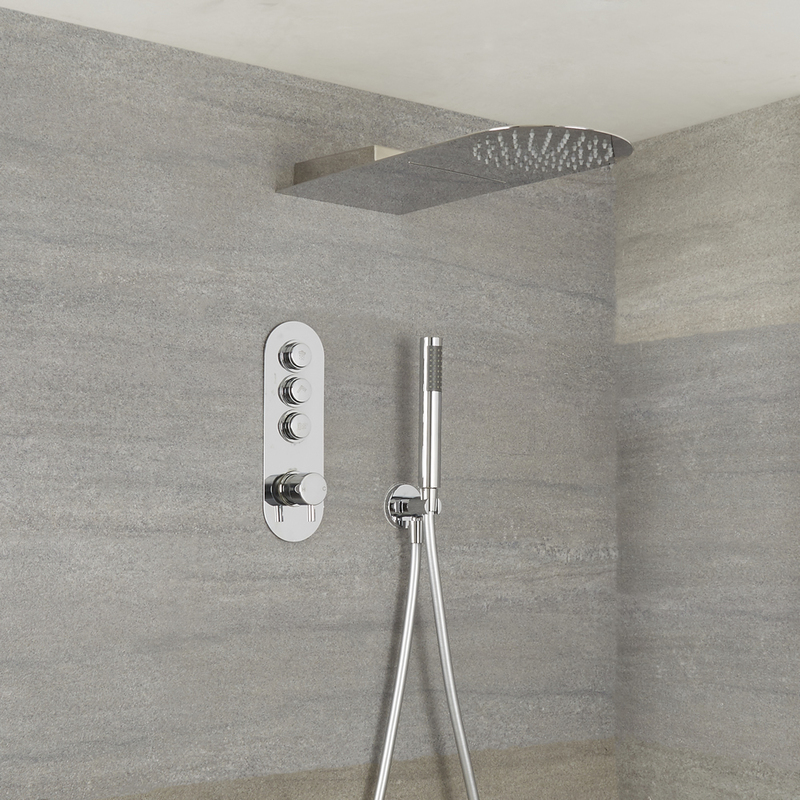 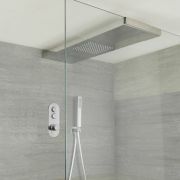 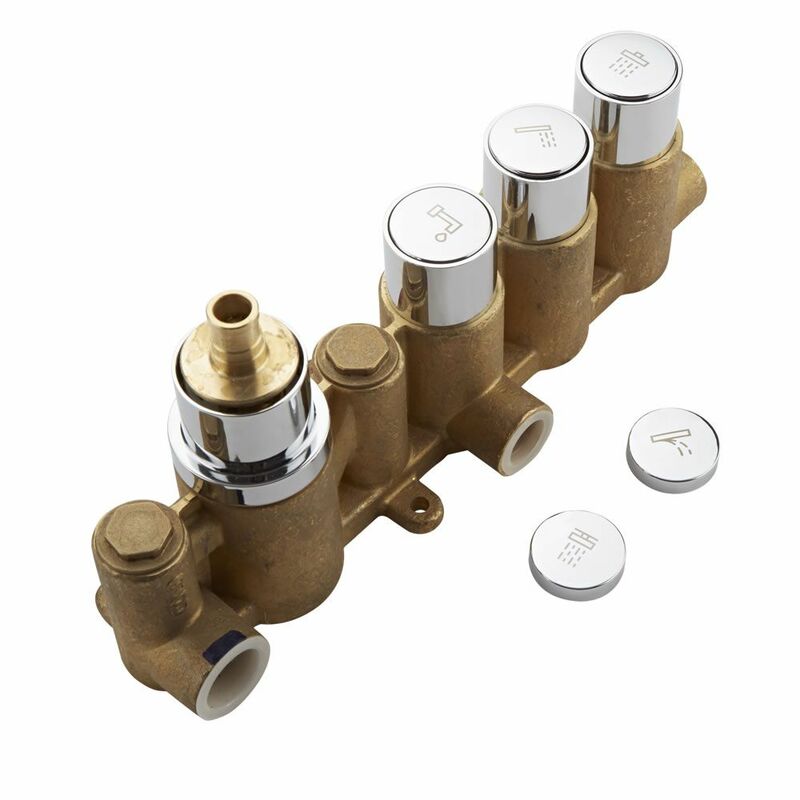 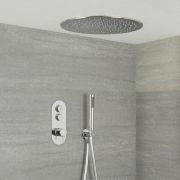 Featuring a sleek, modern design and easy to use push button controls, the shower valve incorporates anti-scald technology to ensure a safer showering experience. 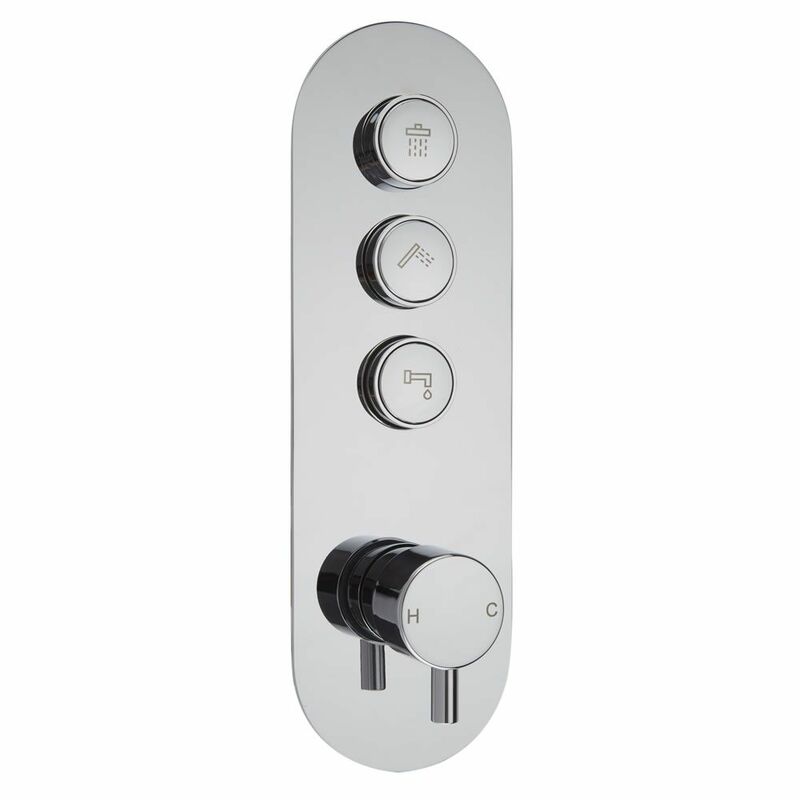 It has a solid brass construction to ensure great durability.